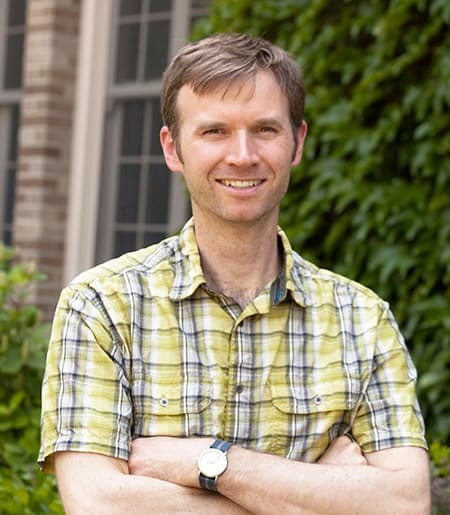 Dave Nelson is the Program Assistant for the Center for the Study of Inequality. Dave is the primary contact for students, visitors, and general CSI inquiries. He helps coordinate the Minor in Inequality Studies, organize CSI events, and promote the Center and visiting speakers.